The Pinellas Suncoast Transit Authority is the public transit provider for Pinellas County carrying more than 14 million riders a year. PSTA operates nearly 40 bus and trolley routes with a fleet of 191 vehicles. 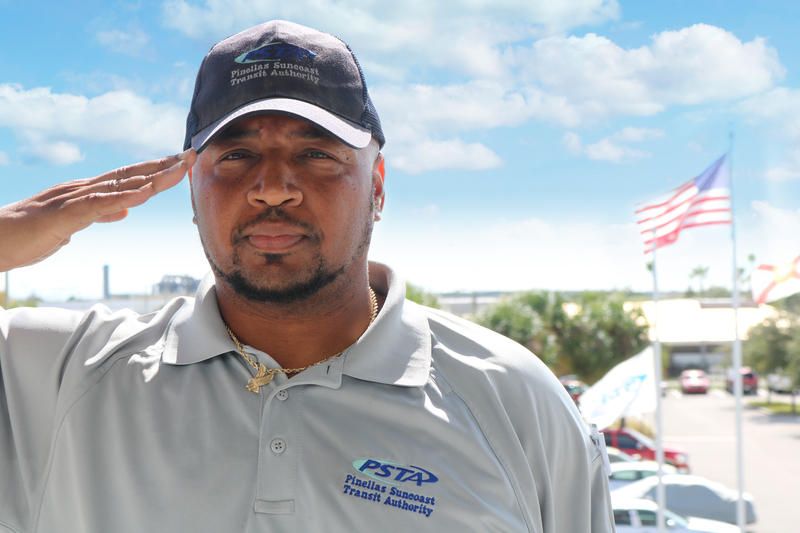 To learn more about the services offered by PSTA, or for schedule and fare information, passengers are invited to call the PSTA InfoLine at (727) 540-1900, or visit www.PSTA.net. PSTA is an equal opportunity employer.